Friday, Saturday, Sunday ... no matter what the reason or need for your trip, be it a rural getaway, a concert, a romantic weekend, or a sporting event outside of your country... with a rent car for a weekend week you will not waste a moment. If you are looking for cheap car rental, go to our booking search and you'll be surprised by our low cost offers with prices from €0.50 per day in low season, and the 3x1 offer available in a large number of offices. 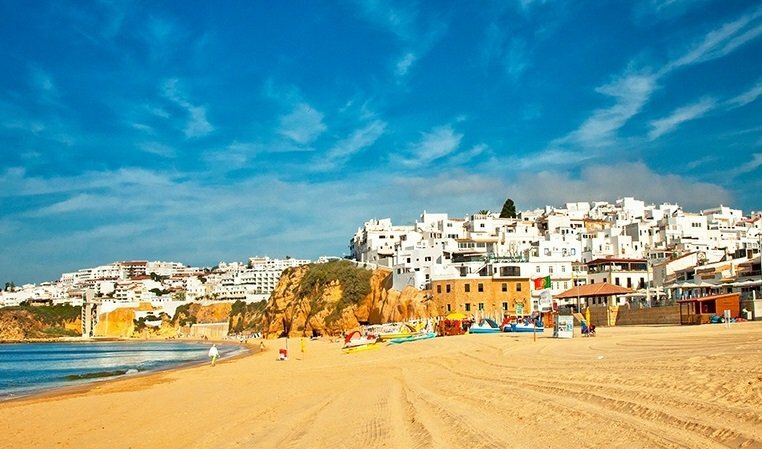 From getting lost in Faro and its beaches, driving through the Greek islands or Turkey, discover the Mediterranean cultures by travelling on its roads, and enjoying its gastronomy. Goldcar has offices spread across 19 countries around the world such as Spain, Portugal, Italy, France, United Kingdom, Croatia, Malta, Holland, Greece, Turkey, Andorra, Morocco, Cyprus, Serbia, Romania or Iceland, where you can find the best prices on your car rental. Goldcar is a market leader in the car rental market in Europe, with an extensive fleet of cars which are no more than 1 year old and services to adapt to your needs. 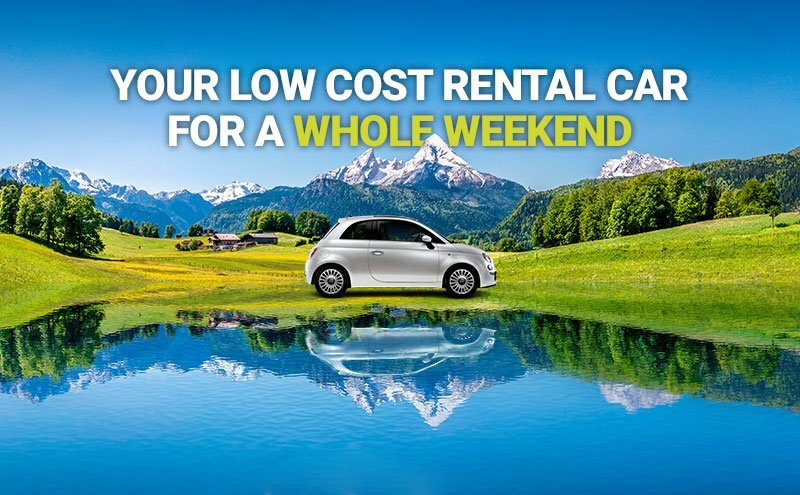 Why rent a car for a weekend? If you are thinking of hiring a car you can check our website for the models in our fleet that are available in each city or destination. One Way: rent your car in one city and return it in another. Perfect for nearby airports with better offers and destinations or if you visit a different city. Give yourself a one-off experience: drive a top-of-the-range car such as a BMW, Nissan or Mercedes. Travel in a group or for a special occasion. The year 2019 has 52 weekends ... do not wait any longer and make your reservation with us.